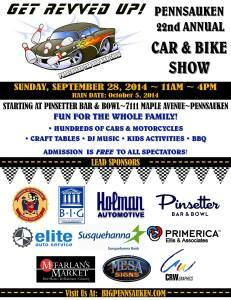 See You At The Car And Bike Show! Just Plain Silly will be entertaining at the Pennsauken Car and Bike Show today beginning at 11 a.m.
Just Plain Silly is headed back to the Pennsauken Car and Bike Show! For several years, we’ve been entertaining at this great community event! Look for us in the Pinsetter parking lot right next to the inflatable bouncers, provided by our good friends at Time For Fun Jumpers! 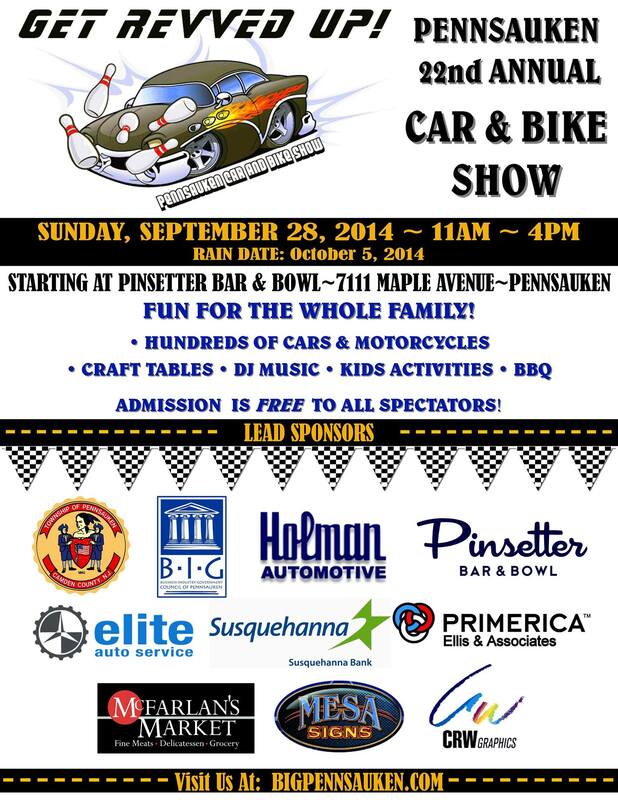 We’ll be balloon twisting tomorrow at the Back to School Expo at the Moorestown Mall. From 11 a.m. to 4 p.m. on Sunday, Sept. 14, we’ll have a table with a lot of other great exhibitors. Hope to see you there!